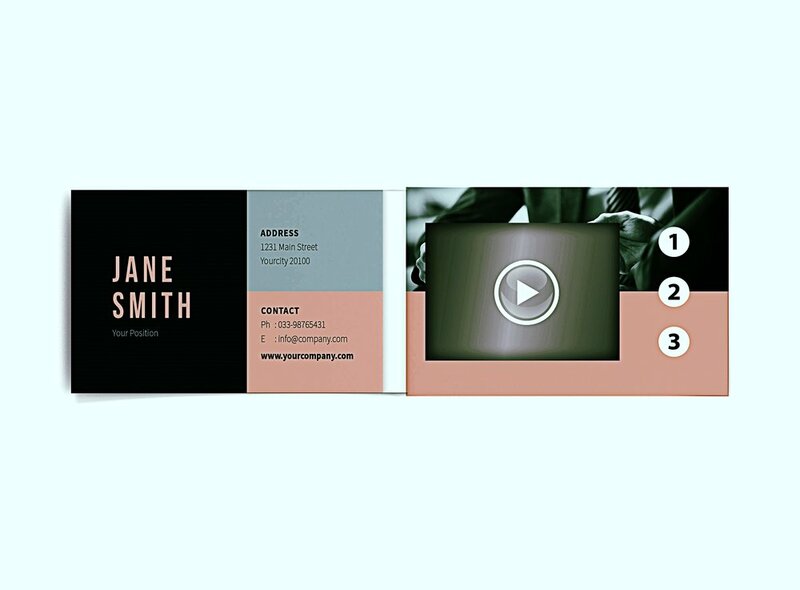 Add video to any print product. Have you ever received an offer in the mail with your name inserted within the written copy. Printers call this technique, variable data printing and when the first campaigns were deployed, customers responded with enthusiasm. But now variable data printing is "old school" and has become more of a gimmick than a tool for targeting customers. Print Plus is the ultimate platform for personalizing messages to prospects. 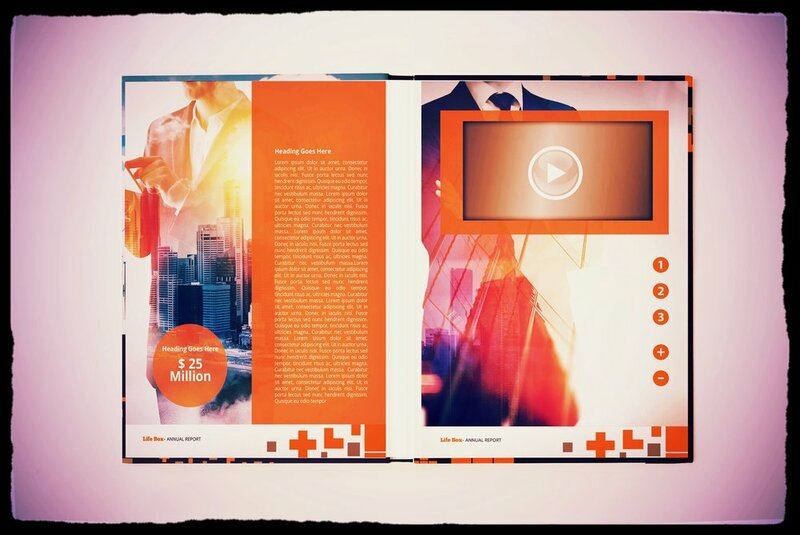 Now you can immerse each and every person on your A-List in sound, video and print for the most engaging presentation possible today.